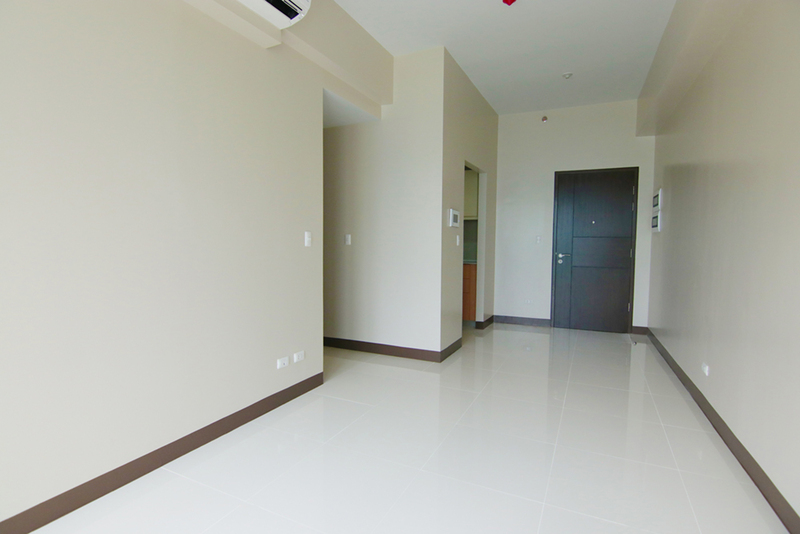 Code : DS88367 Project : Florence Mckinley Hill City : Florence Way Mckinley Hill, Taguig City Unit : One Bedroom (1BR) Size : 43.1 sq.m Selling Price : Php 7,082,915.50 Highlights PHP 164, 336.79/sqm unit in Florence Mckinley Hill, Taguig City? That’s a difficult find! But we have it for you! This 43.1 sqm, 1BR unit not only has that perfect below market value price point, it also boasts a perfect environment and location for a holistic modern time living. Major Highlights: Gated garden community Most private residential condominium in McKinley Hill Centralized residential lobby with reception and individual lounge area for each tower Security command center for 24-hour monitoring of all building facilities Swimming pool with in-pool lounge and wooden sundeck Fitness center, Outdoor fitness area Function room Children's playground, Day care center Game room, Bar and lounge Actual Unit A Pioneer in Gated Garden Community This structure is McKinley Hill township’s 1st gated-garden neighborhood, intended to bring plenty of experiences for Filipinos. Motivated by the very essence of European way and lifestyle, it boasts nature’s beauty at your own home with its top-notch privacy appeal. Similar to modern Italian lifestyle, this 3-building community provides the attractiveness of nature to residents in a way that blends the vibrancy of vigorous and holistic modern time living. A not so normal occurrence in the otherwise typical European architecture of McKinley Hill, The Florence takes pride of its contemporary curvilinear entry way. In addition, the project prioritizes and puts much emphasis on privacy, giving it the appeal of an ultimate vacation place at the comfort of your own home. Fountain of Serenity In this place, owners can savor magnificent views of relaxing greenery and colorful environment.